As convenient as they may be, debit cards should be avoided when shopping online. 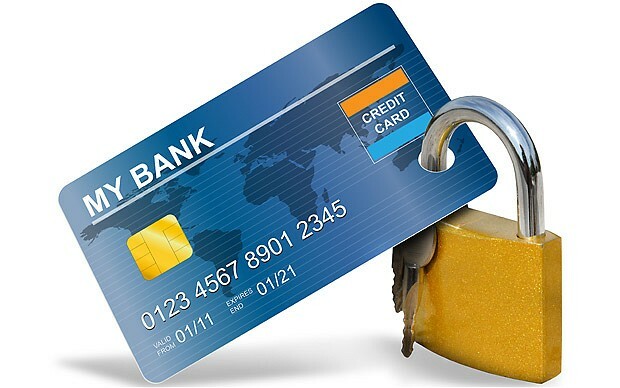 Credit cards usually offer greater buyer protections, with set limits on how much you are liable for if someone steals your number or rips you off. They also give you more chance of getting your money back if there is a problem. Online payment systems such as PayPal provide an extra layer between you and retailers, meaning you never share personal or account information with the retailers. Meanwhile, legitimate retailers almost always allow returns. Online only retailers usually have a no-questions return policy. Traditional brick-and-mortar retailers often allow you to return items purchased online at physical stores. If return policies do not exist, are hard to find, or are in any way convoluted, find another site to do business with.